Research Interest: Pediatric Surgery, Pediatric orthopedics, Pediatric urology, Pediatric neurosurgery, Pediatric Cardiac and Thoracic surgery, Pediatric surgery (gastroenterology, congenital anomalies, oncology, others). 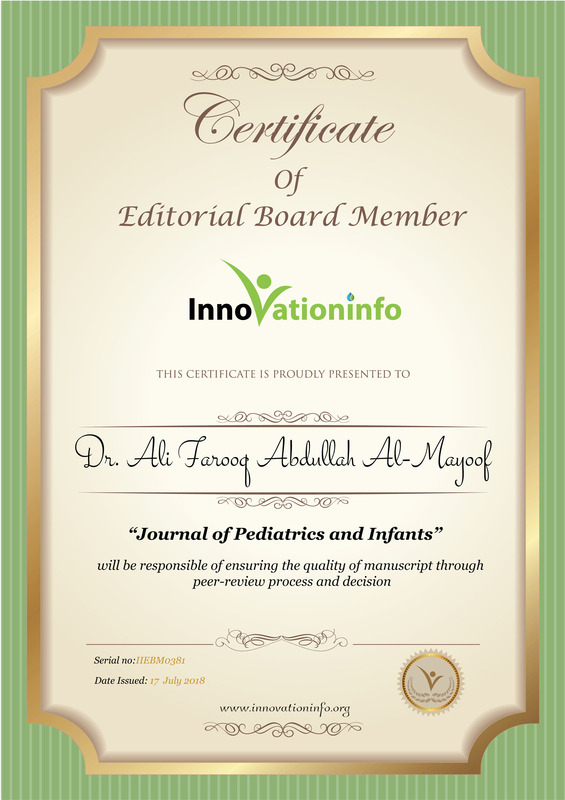 Biography: Dr. Ali Farooq Abdullah Al-Mayoof as an Assistant Professor and academic staff in the department of surgery in Al-Mustansiriyah Medical College/ Baghdad-Iraq. 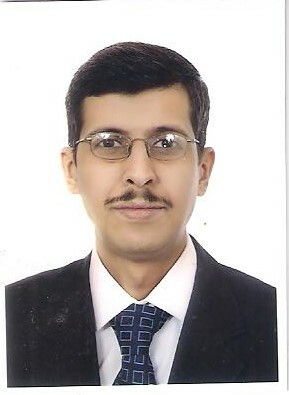 He working as cochairman of surgery department in Al-Mustansiriyah medical college/ Baghdad-Iraq from 2013 to November 2017 and he worked as lecturer in the college of Medicine- Al- Mustansiriyah University (Baghdad) and senior specialist in pediatric surgery department in the Central Child Teaching Hospital in Baghdad. Fellowship of the Iraqi Council for Medical Specializations in Pediatric Surgery F.I.C.M.S. pediatric surgery Dec 2007, he received his MBChB from college of medicine / Al-Basrah University in 1998.